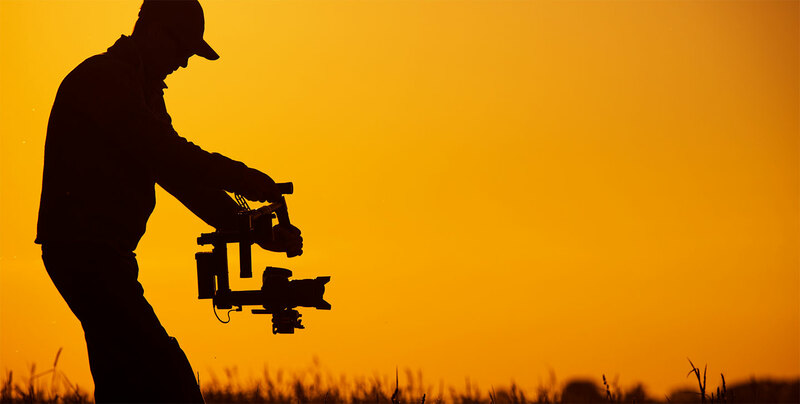 Providing quality video production services in a timely and affordable manner is the BrightSky way. Lakeland Video Production by BrightSky was birthed out of the needs of our amazing clients. Like many of the companies we are so well known for; Business Marketing LLC, BrightSky Web Design and BrightSky Public Relations, our Lakeland Video Production Company has organically grown out of the need of our customers and our desire to provide a better solution than our market was offering. We have the tools, talent, experience and the passion to help you create and deliver your message. Give us a call and discover what many already have; BrightSky is a powerful force in Central Florida and working together we will create something amazing. You’ve got a story to tell and we’ve got the team to help you craft and execute something special.